Call center recruitment is one of the largest recruitment-based process in most countries, especially when it is carried out in the Asia-Pacific region like India, China, Philippines and other countries. 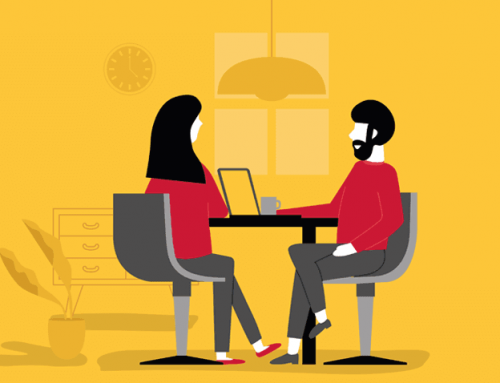 Candidates are often called for interviews in large numbers and consume significant resources and time. The HR team is possibly the most stressed at this point when they have to shortlist a few from hundreds of candidates. 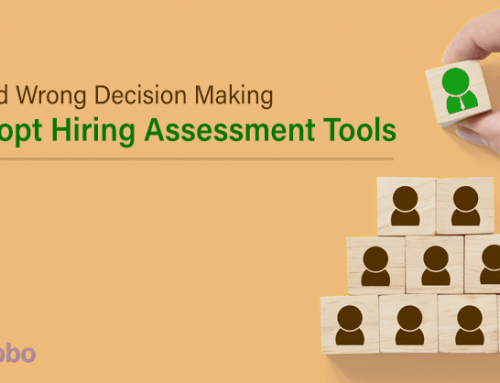 The call center recruitment process can be simplified when powerful assessment tools are introduced into the process. 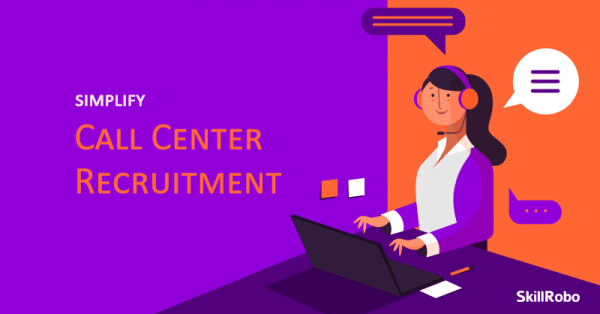 The entire call center recruitment strategy is quite different compared to many other sectors because of the large number of requirement and candidates who walk in. 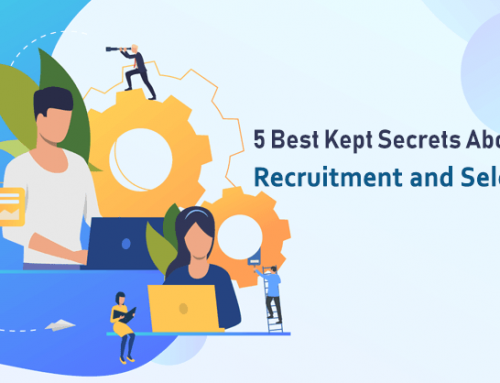 Apart from the HR people making calls and creating interview schedules, they are also responsible for handling large groups of walk-ins and successfully choosing the right ones for the job. Conduct written tests – Written tests are a time-consuming process which is now being slowly digitalized. However, providing a computer for tens of candidates at once is difficult too which is why paper and pen is a preferred method. 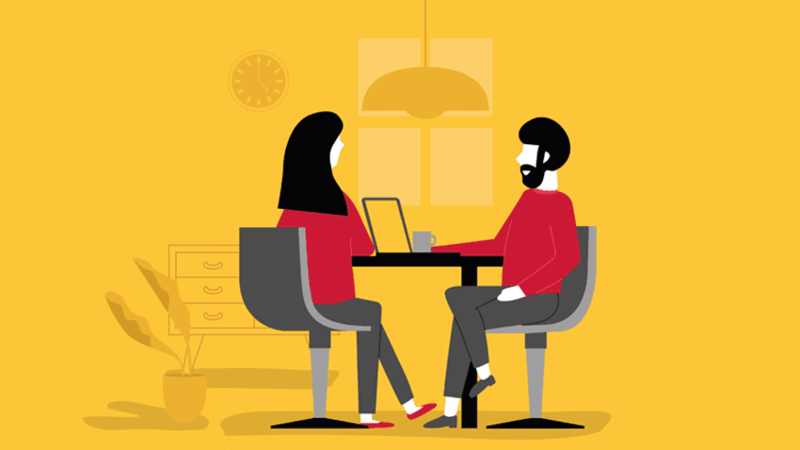 Making candidates discuss – Group discussions are supposed to bring out the best but only the dominant of the group will talk more and he or she may not be a great performer in their job but still, they will clear the round. It is unreliable in many situations. Final interview – The final round of interview will be handled by team leaders and managers who want to see only the best. If something goes wrong at this point, the HR personnel is expected to rework on their call center hiring process and start recruiting again. On-boarding and initial training – One of the most time-spending and complex process that HRs take care of. 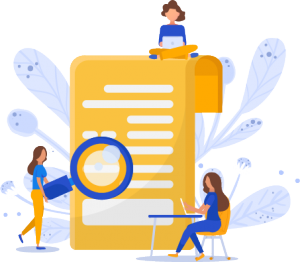 They have to make sure all documents are verified, candidate information is uploaded into the company servers and onboard them. They should also brief the new hires on team culture, initial training and get them onboarded with the team members. 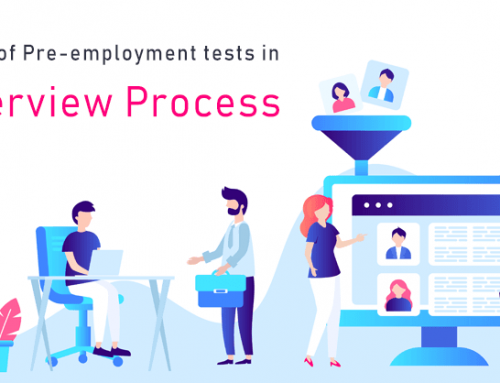 The entire call center recruitment method can be changed for good because it is one of the industries where hiring happens throughout the year due to building requirement. 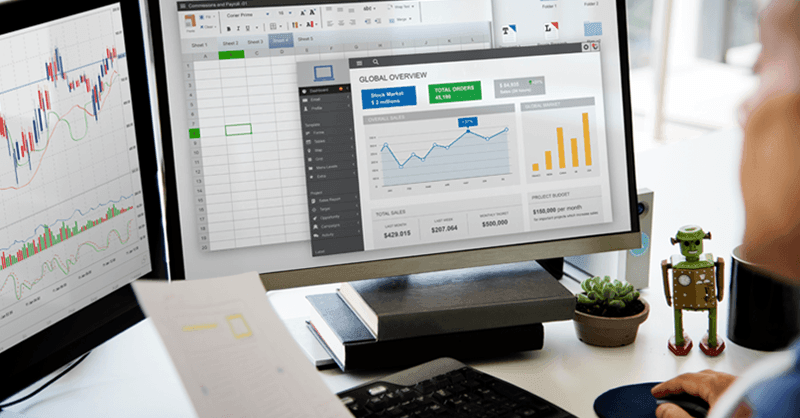 At the same time, BPOs and KPOs no longer have to rely on a large number of employees which is not the most cost-efficient requirement solution. 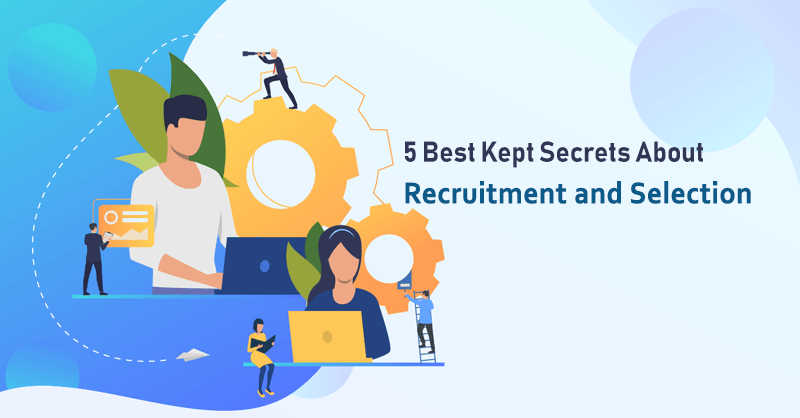 It helps eradicate human errors and simplify the entire recruitment process while improving the chances of hiring the best candidates who could stay for long as an asset to the company. 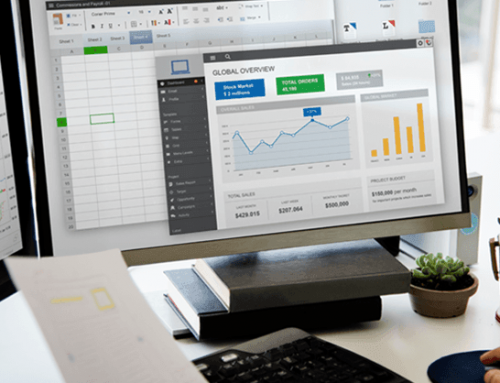 Checkout SkillRobo free trial to know how the software works and more of its features after which you can sign up as a customer. 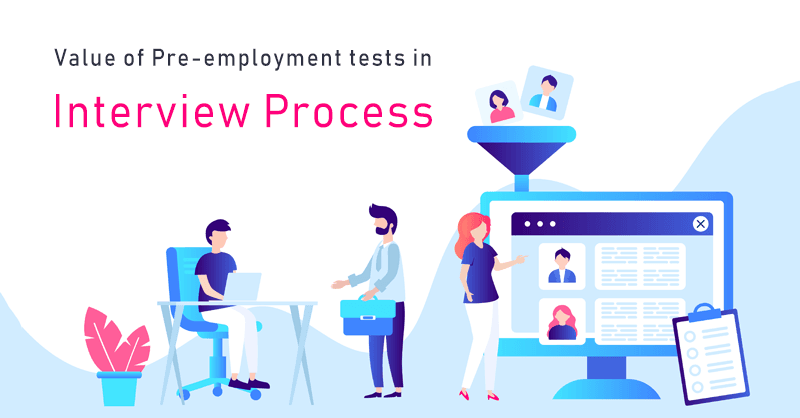 Testing and assessment services are made easy for call centers so that they can handle a large number of walk-ins and also conveniently test candidates who are not physically present in the venue. Let us know what kind of problems you encounter while recruiting in large numbers. 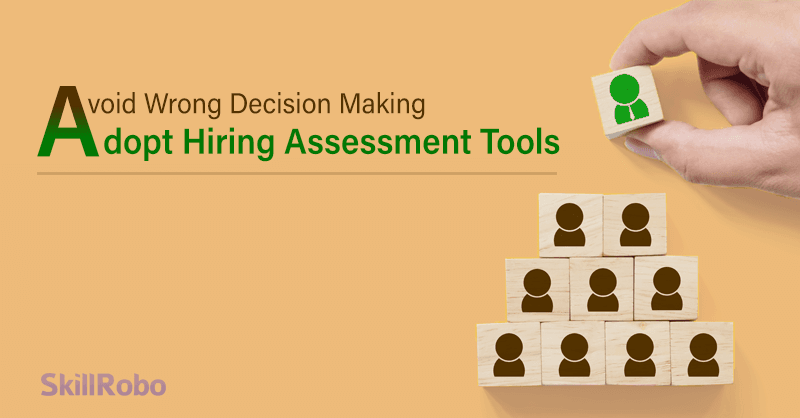 Do you think an assessment tool will help in making the process more efficient?